Apart from fuel economy, nowadays it’s almost impossible to find anything more important among the car buying public than safety. Kia’s 2011 Optima scored top points with the NHTSA testing so Mini’s Contryman wining appraisal from the IIHS ‘Top Safety Pick’ couldn’t have gone unnoticed. The Insurance Institute for Highway Safety is a prestigious organization that does some proper testing, therefore a proper score from them is worth quite a lot for the marketing people. 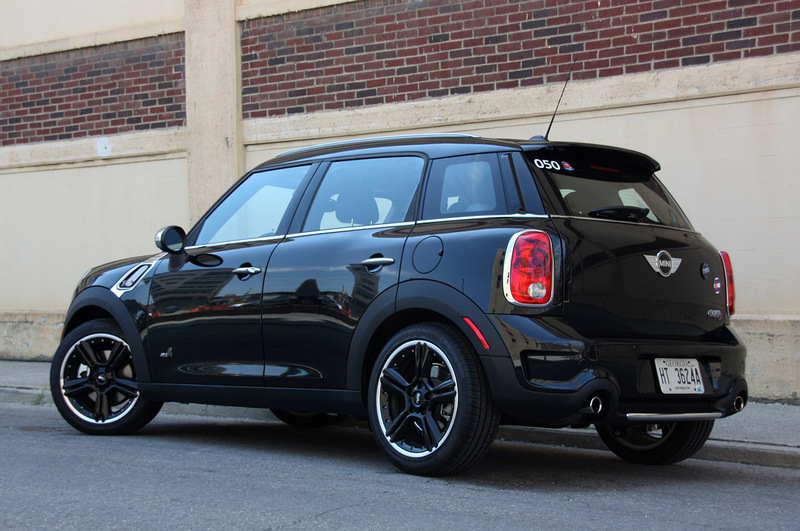 Breaking down the results, the 2011 Mini Countryman received the totally precise and non-confusing “good” rating in the IIHS front, side, rear and rollover tests. 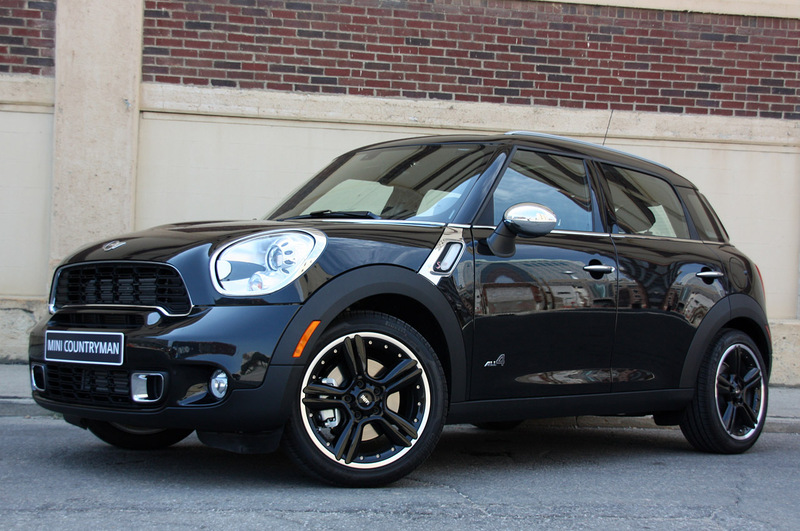 Apparently the 2011 Mini Countryman recorded enough “good” ratings to be called the institute’s “Top Safety Pick”. 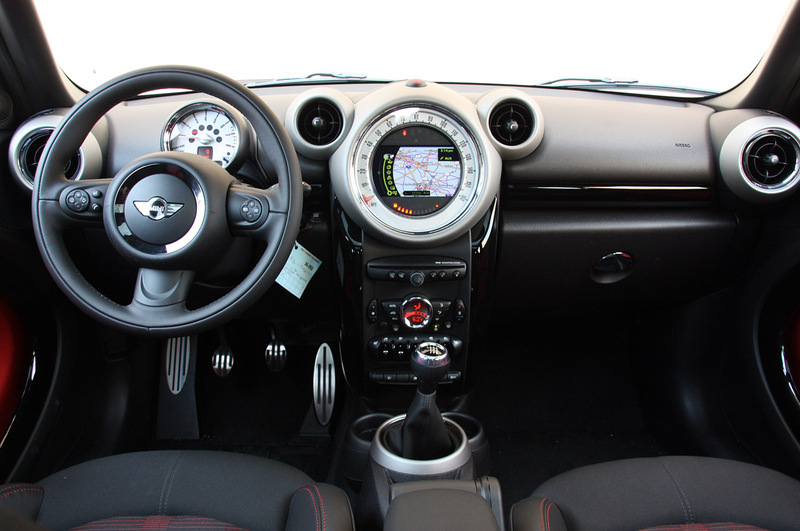 The 2011 Mini Countryman’s performance was helped along by the raft of airbags it’s got, one each for the driver and passenger, side curtain and a set which is seat-mounted torso in order to prevent injuries to the torso. 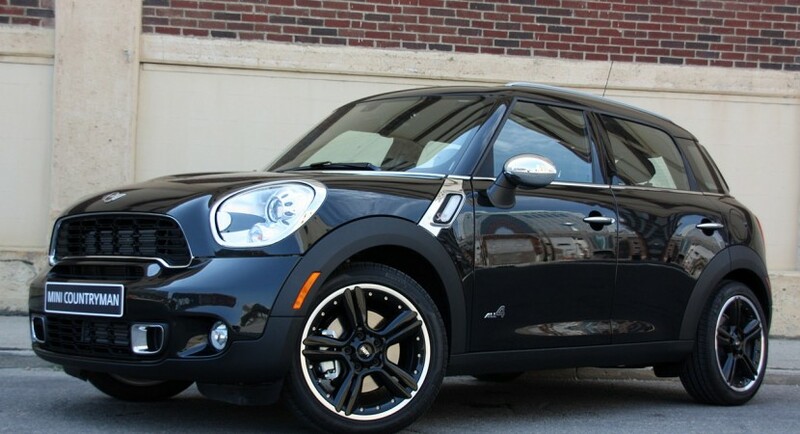 In case you really care about safety in a car you’ll be more than pleased to know the 2011 Mini Countryman also offers protection for your knees as well. Naturally, the safety award is a result of all the other safety technologies implemented into the 2011 Mini Countryman but the number of airbags is just overwhelming.